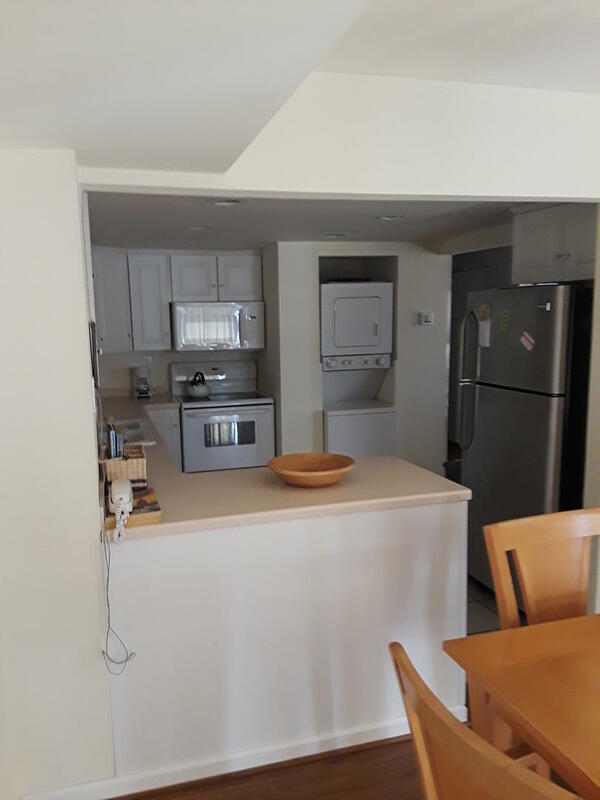 Rehoboth Beach Vacation Rental – Henlopen Unit 321 | The Henlopen Rehoboth Beach Rentals. Rehoboth Beach - Warm and friendly Condo on the boardwalk with bright and sunny southern exposure. Upgraded kitchen and hardwood floors. Beautiful nautical colors and great ocean view from living and dining room make this property sparkle. Rooftop Pool, bldg wide WiFi. Sleeping: 1 King, 2 singles, queen sleep sofa. Refundable security deposit of $250.00. Saturday Rental - No Smoking, No Pets. Parking garage for 1 car. height restrictions-6'5" Will entertain possible winter rental @$1100/month plus utilities. The Henlopen Condominium in Rehoboth Beach, DE is an ocean front building located at the northern end of the boardwalk; Less than 0.4 miles via boardwalk to Rehoboth's famous downtown restaurants and attractions. The Henlopen Condominium offers you a relaxing vacation with wonderful amenities such as: Building-wide WiFi, an outdoor rooftop pool, outside shower, and easy beach and boardwalk access. Book this unit today or call us! We look forward to hearing from you soon.